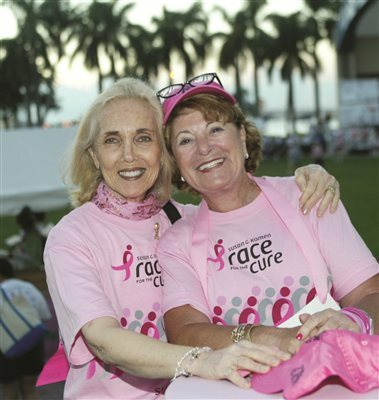 Vote today and it could be the official t-shirt for the 2014 Race for the Cure series! Understanding more about breast cancer recurrence and what your follow-up care should (and should not) include may help you feel more in control of your…. 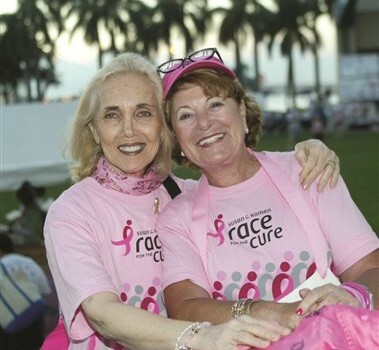 Help choose the official 2014 Race for the Cure® T-shirt! Voting begins Friday, August 16th.